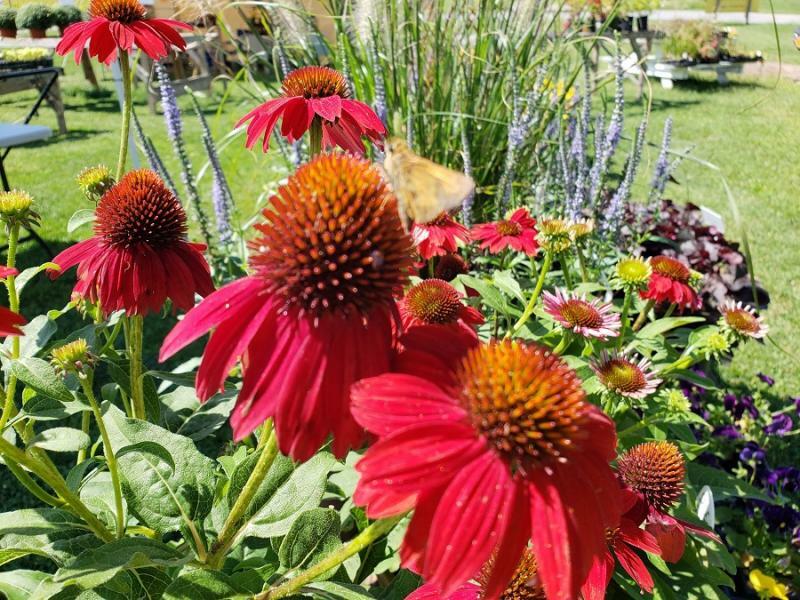 The Middletown (Maryland) Farmers' Market brings local farmers, artisans, and craftspeople together each week to provide the community direct access to the best in local food and products available! 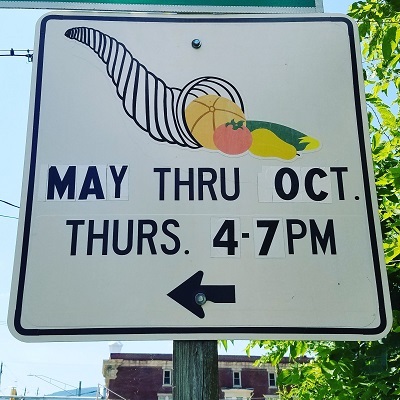 There are always many exciting reasons to visit this farmers market, and this season, there are more special events planned than ever before. In fact, every week in May has a bonus reason for you to come! It was around 2011 that Faerie Springs Farm joined the Middletown Farmers Market and introduced us all to the awesomeness of Swiss Chard. 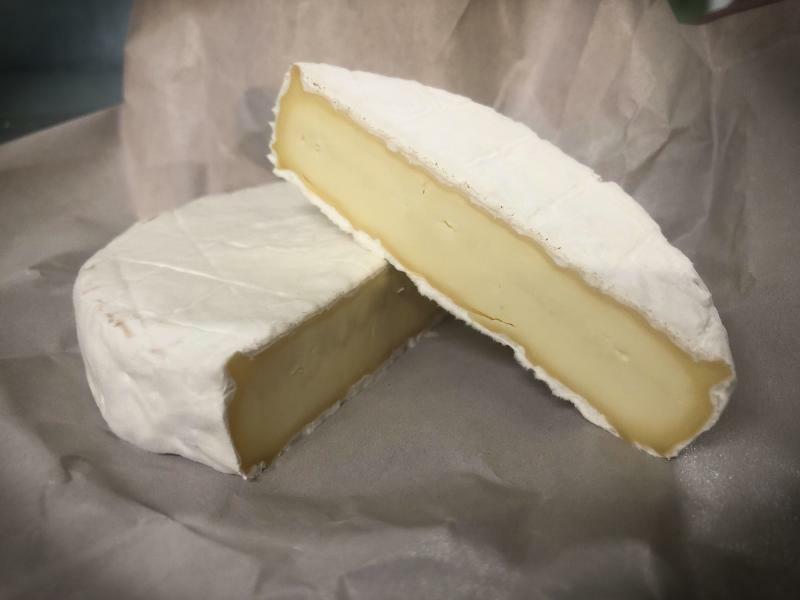 After a few years away from the market, they are returning this year to introduce us all to their artisinal handmade goat and cow cheeses. Read more about Jalapenos That Are Sweet Rather Than Hot? The Vine Garden Plant Outlet Loves Plants That Surprise You! 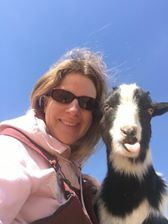 Being at Middletown Farmers Market is new and exciting for Jenerations Famiily Farm this year. Providing the Middletown community with organic produce will be great. Also offering CSA shares with more variety than you will find on the tables! They look forward to joining the community at the market! 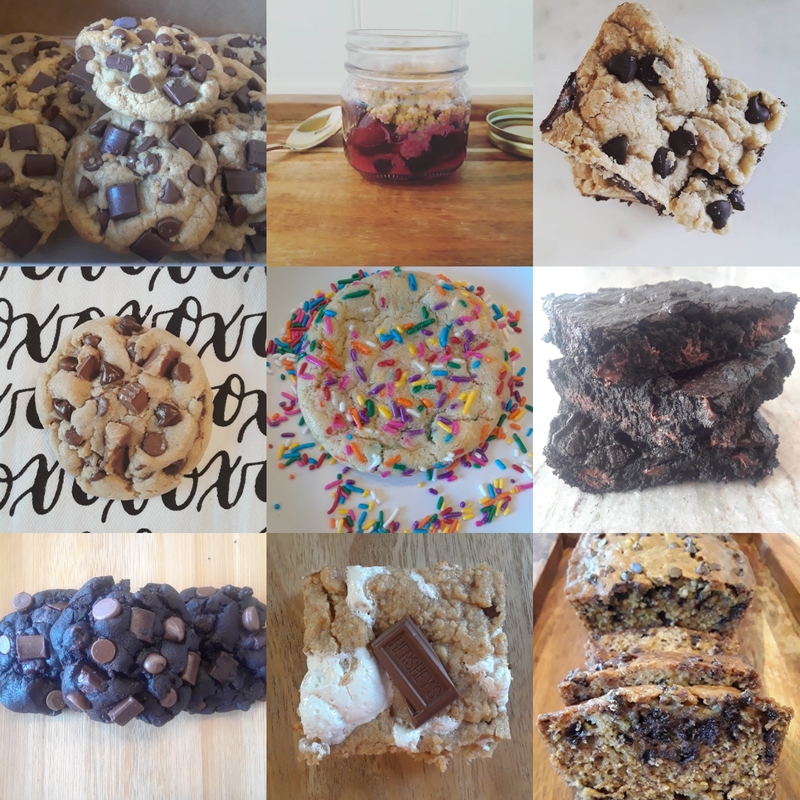 Read more about The Best Cookies are Just Baked! 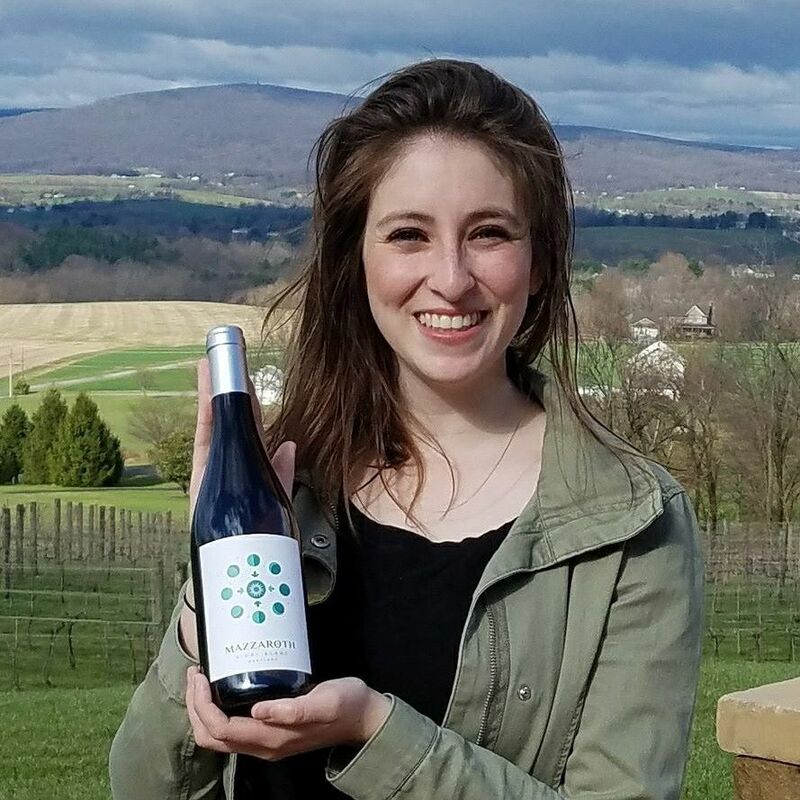 ​Mazzaroth Vineyard is a family-run boutique winery located in the Middletown Valley. Micki and Garry Cohen and familyare passionate about crafting premium Maryland wines. Wilma's Corner specializes in homemade products including loomed Rag rugs, Loomed place mats, bunting banners, jams, jelly, and a variety of breads or baked goods. 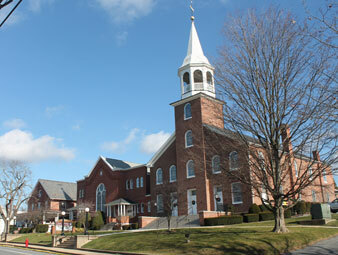 Founded circa 2005, The Middletown Farmers Market thanks the Church for nearly 15 years of support!